Have you picked up yet on how boring I am? No, really. I am so boring. I mentioned how I don’t really cook anything special last week. And if you’ve taken a peek around my Foodstagram, which I talked about when I highlighted yesterday when I said I had a cup of noodles for dinner the night before, you’ve gotten to realize it’s true. There’s only one drink that’s made it’s appearance on the account and that is one you can find here. 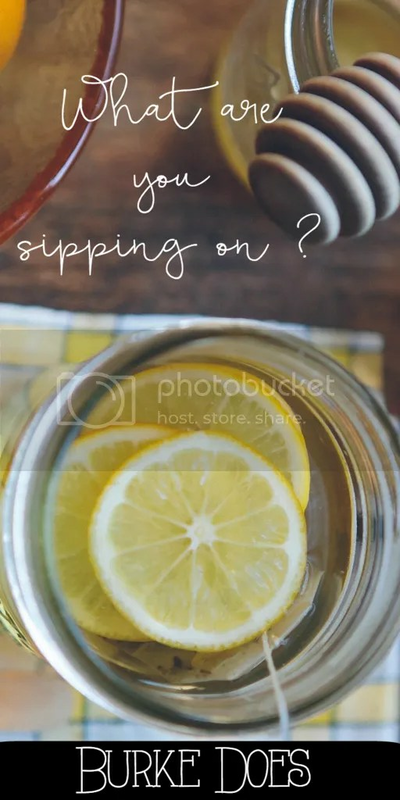 Is it a picture of a fancy cocktail or some delicious tea? No, of course not. It is simply a photo of Orange Juice. Guys, my life is so boring that I get excited to drink Orange Juice. Yes, you read that correctly. But it wasn’t always that way. I always drank soda. My parents were never those strict parents who let us only drink soda until a certain time. My dad was an avid Pepsi drinker and my sister and mom were big fans of Guarana. We drank soda like most people. When I was in third grade, though, I decided I would give up soda for Lent. It seemed like the logical thing to do and it certainly was the easiest thing I could think of. I wasn’t much of a chocolate eater (okay, I strongly disliked chocolate). I didn’t really haev any vices- I was only eight years old. So I gave up soda. And that was that. Here I am nearly 14 Lents later and I still don’t drink soda. First, it was just soda that I stopped drinking. Then it was all carbonated beverages. Then it was athletic drinks because they were too tart. Then it was milk because I became lactose intolerant. Then it was juices because they were too sweet. Slowly but surely, the list of things I drink widdled down to water and tequila, with an occassional orange juice thrown in. I rarely drink anymore because I’d much rather eat my calories than drink them. So really that just leaves water. And it does not both me at all. I’ll take boring. No ice, no lemon. Please.